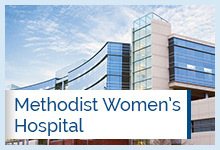 At Methodist, we believe quality care means the best care possible for you and your individual needs. This is what we strive to deliver at every Methodist facility every day. We call this "the meaning of care." We can always do better, and we will. 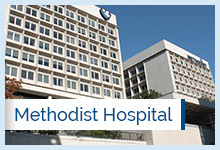 Continuous performance improvement is deeply ingrained in Methodist culture. We are here for you and your family, setting the bar ever higher on quality care and customer service. 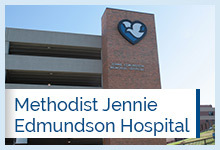 Visit the quality section of our hospital pages for more information about quality measurements at each of our facilities, as well as the ongoing improvements our people and processes make possible.